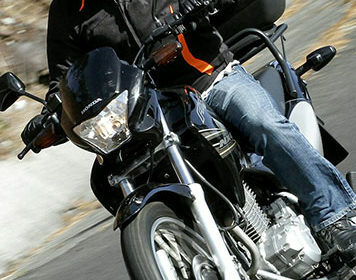 Motorcycle repair and maintenance is an essential part of owning a bike. This is because your bike is constantly exposed to different weather conditions and undergoes a lot of wear and tear that needs to be kept in check. 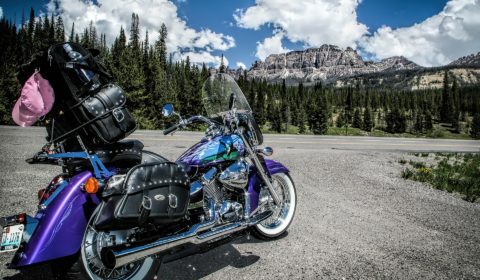 For you to enjoy your bike and extend its lifespan, it is important to have the knowledge of its parts, mode of operation, and general maintenance of your machine.